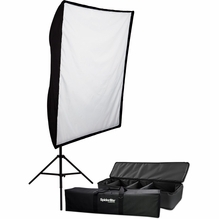 Achieve near perfect color rendition on indoor sets or in the studio with quality tungsten light fixtures from BarnDoor Lighting. 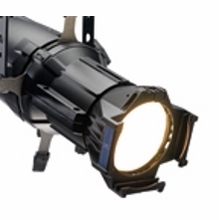 These fixtures are an affordable way to illuminate spaces where you want warm light or need to simulate daylight using color correction gels. 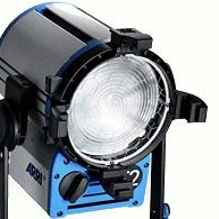 They produce a constant output and color temperature of high-contrast light, but may be toned down with light modifiers, if needed. Tungsten lights also offer a longer life than incandescent lights and are typically dimmable with no warm-up time, making them an excellent choice for film, TV and still photography shoots. 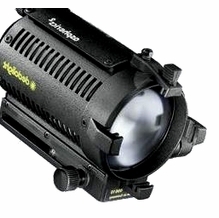 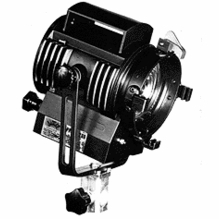 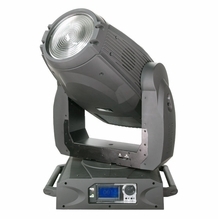 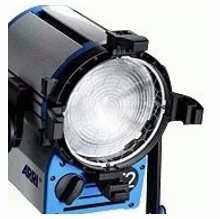 BarnDoor Lighting offers top-rated open-face and Fresnel tungsten light fixtures by brands including Arri, ETC, Lowel, Mole-Richardson Co., Dedolight, LTM, Barger-Baglite, Chauvet, Chimera and Frezzi. 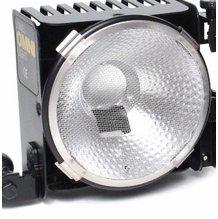 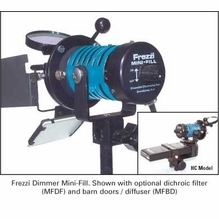 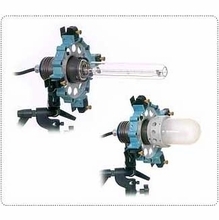 Fresnel tungsten lights are designed to produce a highly focused beam of light, while open-face tungsten lights have no lens and are, in turn, brighter than Fresnel lights with less controlled focus. 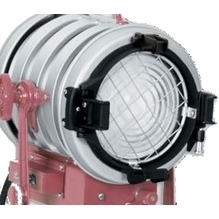 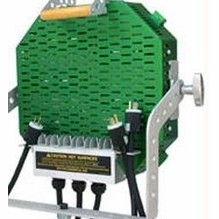 We also carry a great selection of lighting accessories to assist with your fixtures, such as travel bags, tungsten halogen bulbs, light window kits, camera birdcage lanterns and more, at BarnDoor Lighting.